Low mileage should be at the top of your checklist on your hunt for the perfect used car for your needs, as it signifies less wear and tear, a healthier transmission, and better resale value. 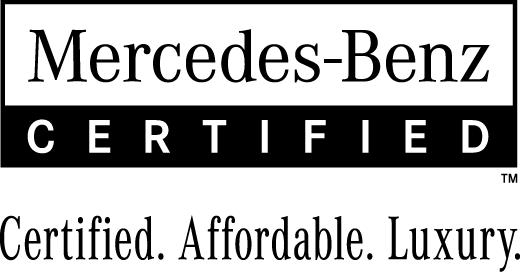 If you’ve been on the hunt for the best pricing on low mileage used cars for sale in Burlington, ON, your search ends at Mercedes-Benz Burlington’s diverse lot and competitive finance department. These are only a few of the reasons to shop with us. Find out about all the perks we can offer you and set-up your test-drive by contacting us today. 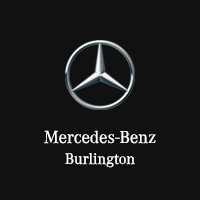 We look forward to showing you the Mercedes-Benz Burlington difference.